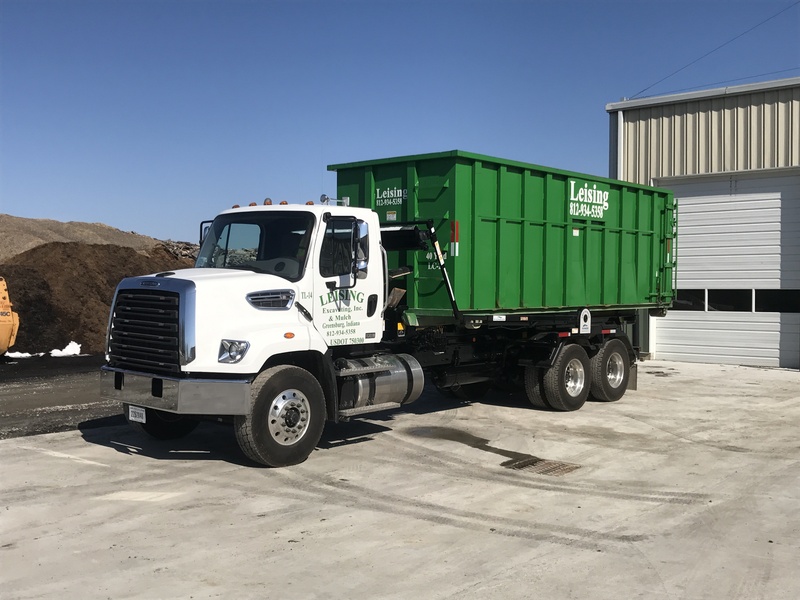 Leising Excavating & Mulch in Greensburg, Indiana is your premier excavating and mulch supplier. We can help you plan, and skillfully manage every detail of your excavating and mulching project. Our customers appreciate the fair rates, pick-up and delivery services and commitment to quality work. Whether it’s a water or sewer main project, digging a basement or hauling off unwanted materials, you can count on us to be reliable, punctual and professional. Come visit us for all of your excavating and mulching needs! 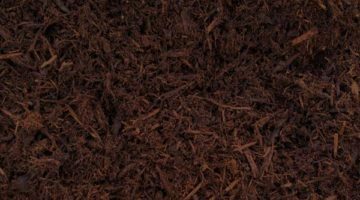 Coarse, fine, and in a variety of colors, we offer several different types of quality hardwood mulch. 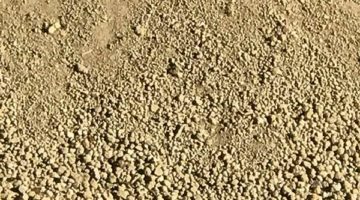 One or more of our many different topsoil and blended soil options are perfect for your project. 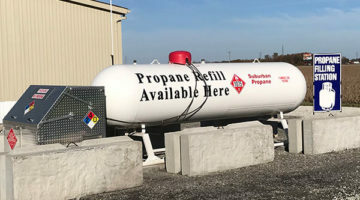 Propane, Erosion Control, Stone, and more!